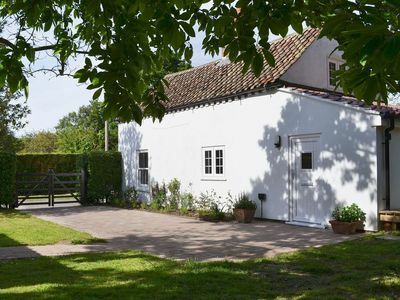 Get away from it all and escape to your very own secluded farmhouse. 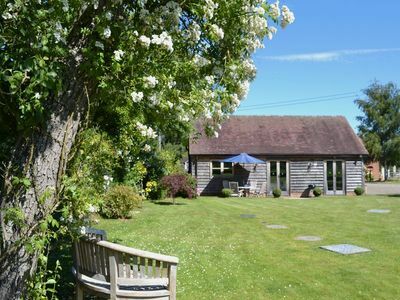 If you’d like to get away from it all, how about escaping to your very own secluded farmhouse nestled at the end of a three-mile-long drive, with breathtaking scenery in every direction? 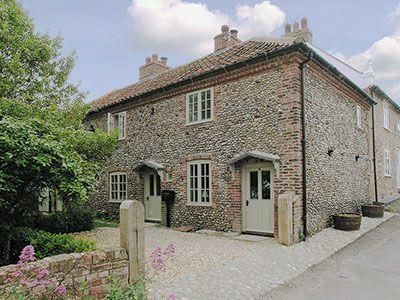 Conichan is a charming converted farmhouse, with comfortable furnishings, an Aga and an open fire to keep you cosy whatever time of year you come. You don’t need to wander far to experience the great outdoors while you’re here. Conichan sits in a 6,500-acre estate, nestled on the north bank of the River Almond amongst some of the most beautiful scenery in Scotland. 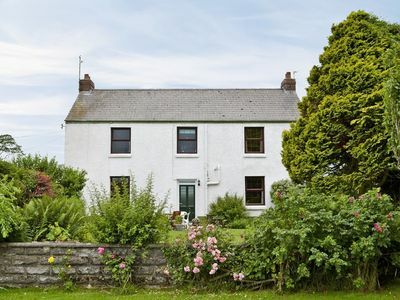 The property’s ten acres of grounds are fully enclosed to keep sheep and the occasional deer out, and you’ll find a large lawn, a wood and a burn in the grounds too. A little further afield you’ll find local shops in Crieff, while the historic towns of Dunkeld and Pitlochry are nearby too. 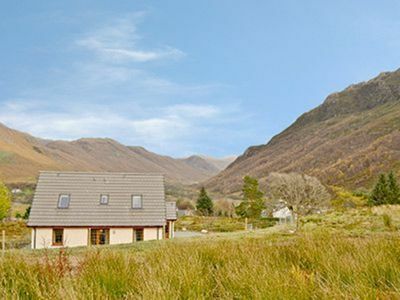 Whether you’re visiting the tourist sites or stretching your legs walking amidst the magical scenery of the Sma’ Glen, Conichan is the perfect spot to come home to. Collapse into the comfy sofas in the large drawing room, with its double height beamed ceiling. 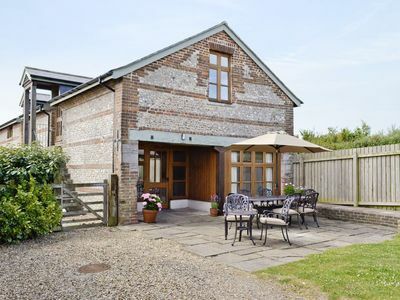 Or why not relax in the open plan kitchen, snuggling up in front of the log fire? The little ones can entertain themselves having a game of pool in the games room while you enjoy a glass of wine. 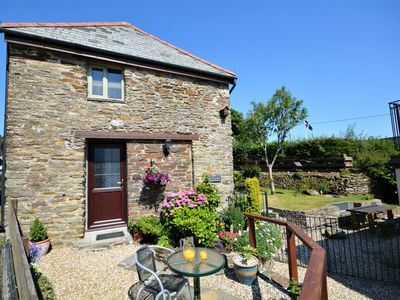 Conichan (8 Guests) is available to throughout the year with four bedrooms sleeping eight guests. Bedroom with king size bed, en-suite bathroom and dressing room. Two bedrooms with zip and link twin beds (one on ground floor). One bedroom with twin beds. Up to three well-behaved dogs welcome on ground floor only (small additional charge). Underfloor heating throughout ground floor. Four-burner gas hob and electric oven. Two under counter fridges and large fridge freezer. Two televisions with Sky TV. Travel cot, high chair and two stairgates available on request. Garden furniture and fire pit. Sma’ Glen is small as Scottish glens go, just four miles or so in length, but it is one of the most beautiful and historic of the lot. There’s evidence of Roman occupation here, and at the northern end of the glen you’ll find Ossian’s Stone, reputedly marking the burial place of the legendary Gaelic bard. 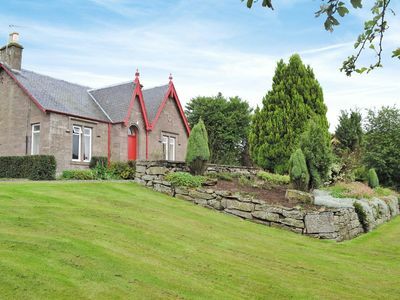 The picturesque village of Dunkeld is known for Thomas Telford’s bridge over the River Tay, but there are other architectural treasures here too. The village’s brightly coloured 17th century houses are a photogenic feature, and you’ll find the imposing Dunkeld Cathedral dominates the village. 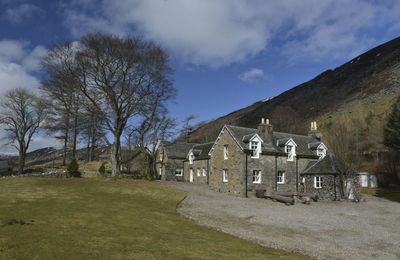 In the village of Blair Atholl you’ll find Blair Castle, the ancestral home of the Clan Murray. The castle and grounds are open from March to October and events and fairs are often held here. If you’re feeling adventurous, you can take a Land Rover Safari or go pony trekking. Perth Museum and Art Gallery is one of Scotland’s oldest museums and has a fascinating collection of objects that reflect the culture and the history of the area. If you’re green fingered, you’ll love Drummond Castle Gardens. The formal terraced gardens and glasshouses here are unique, and you can even see a beech tree planted by Queen Victoria. Speaking of Queen Victoria, Pitlochry was one of her favourite places to visit, and the town developed as a Victorian resort. The Pitlochry Festival Theatre is open all year round, and in the summer you can see a different play every day. If you’re holidaying in September, you might be lucky enough to catch the Pitlochry Highland Games, the last event in the Scottish Highland Games season. There’s a Pipe Band Championship during the games too. Open plan kitchen with dining and sitting areas. Large drawing room with double height ceiling and French windows leading to the garden. One twin bedroom with a shower next door. TV room, games room and utility room. Two staircases lead from the drawing room. One goes to master bedroom with king size bed, en-suite and dressing room. Family bathroom. Fully enclosed grounds with large lawn, a gravel area for parking, a wood and a burn. Half drum barbecue and fire pit. Outdoor bench and table. Geo-thermal heating with an oil back-up. Blender and electric hand whisk. 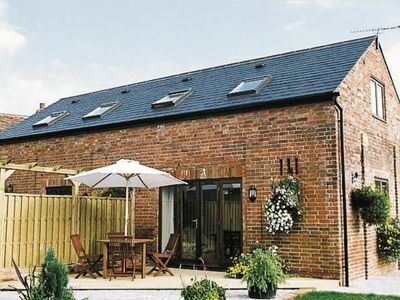 2 bedroom property in Ludlow. Pet friendly. 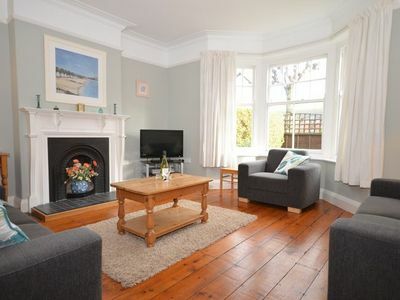 4 bedroom property in Dorchester. 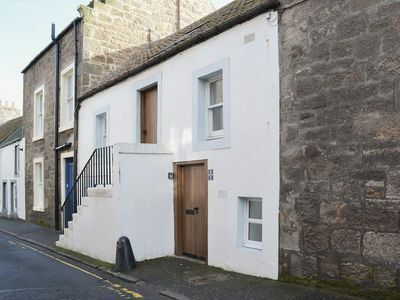 2 bedroom property in Anstruther. 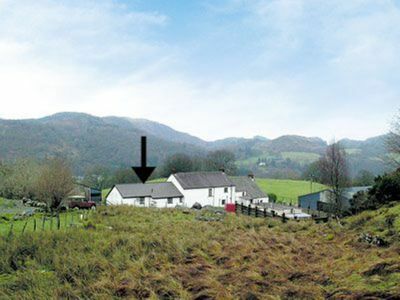 2 bedroom property in Betws-Y-Coed. Pet friendly. 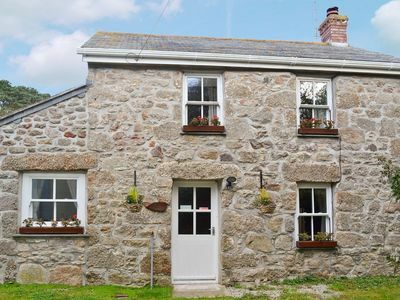 4 bedroom property in Kidwelly. 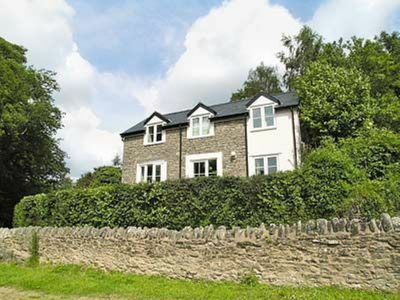 3 bedroom property in Ross-On-Wye. 2 bedroom property in Folkestone. 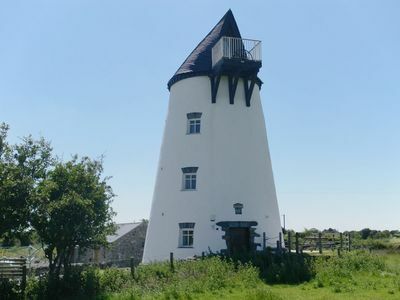 2 bedroom property in Rhosneigr and Aberffraw. 3 bedroom property in Buckie. 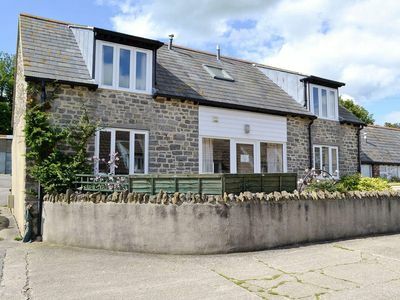 3 bedroom property in Beaminster. Pet friendly. 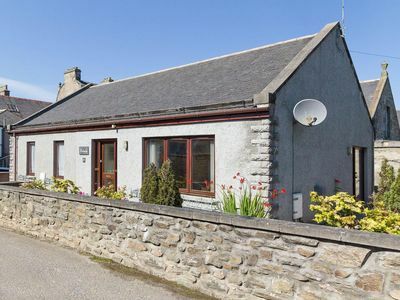 4 bedroom property in Blairgowrie. Pet friendly. 1 bedroom property in Wells-next-the-Sea. Pet friendly. 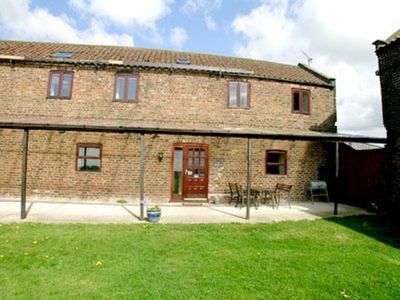 2 bedroom property in Horncastle. 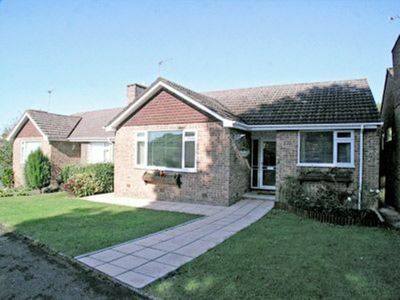 2 bedroom property in Wimborne. Pet friendly.